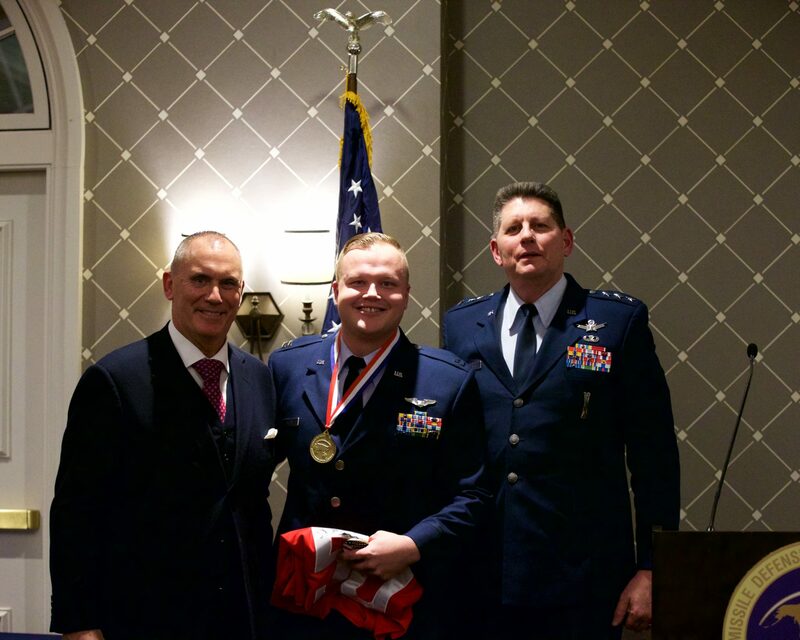 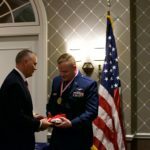 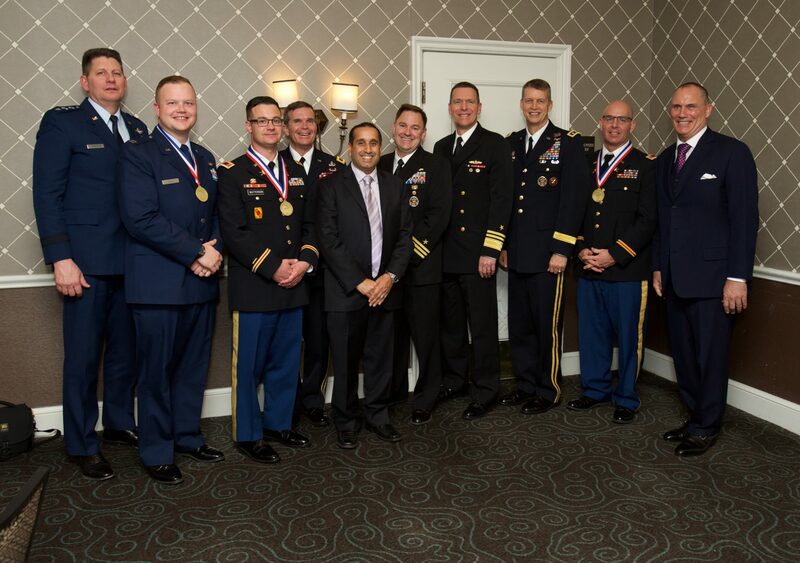 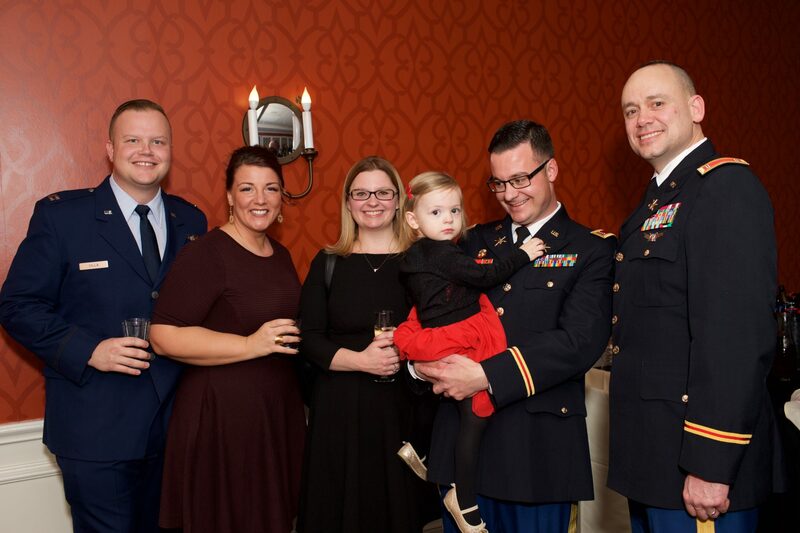 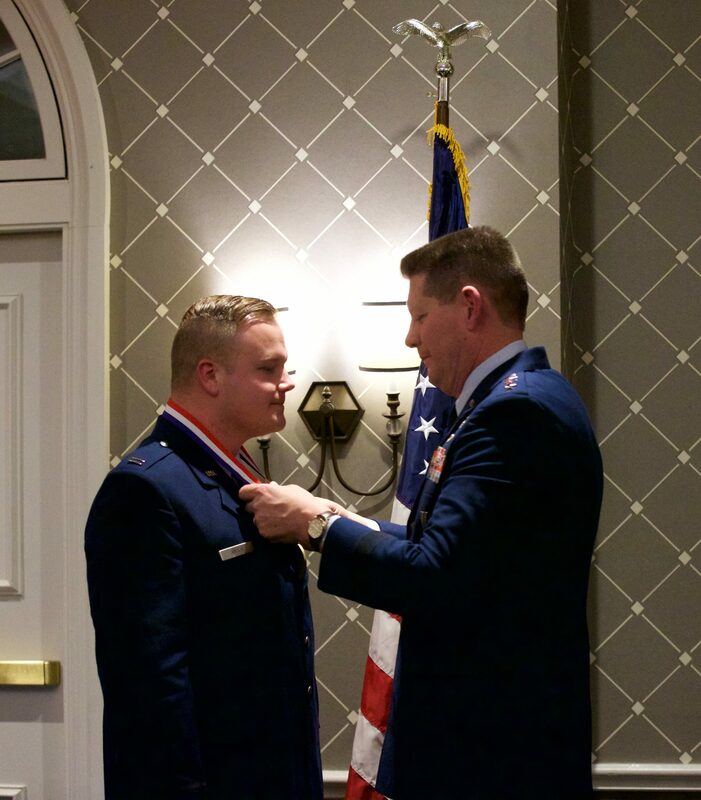 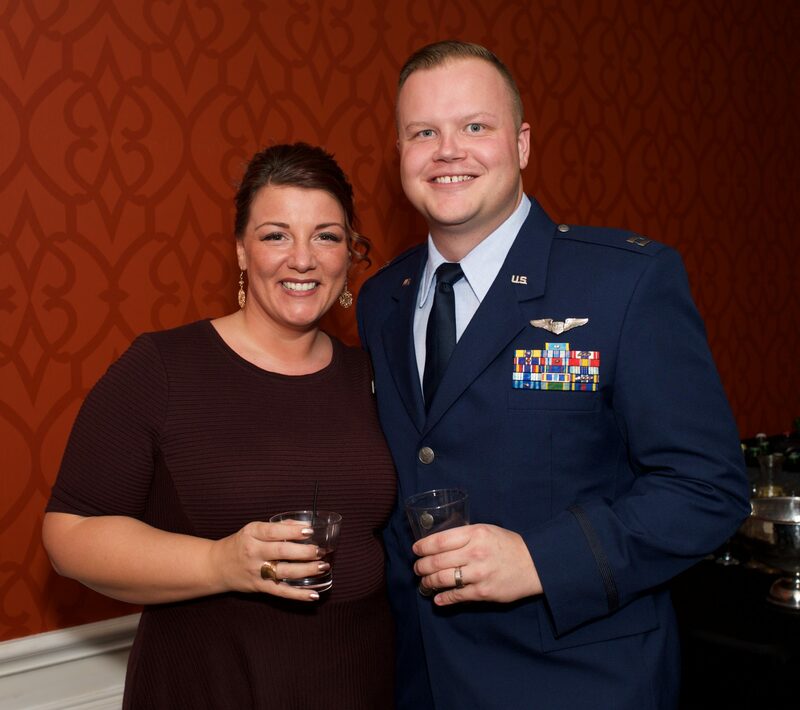 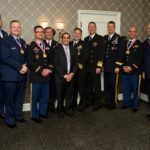 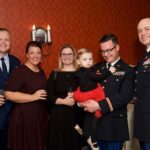 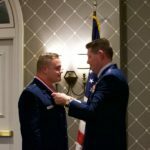 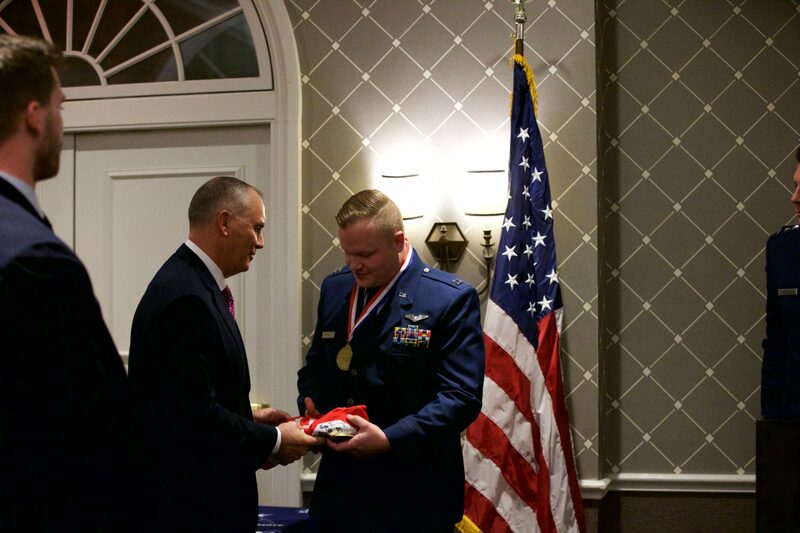 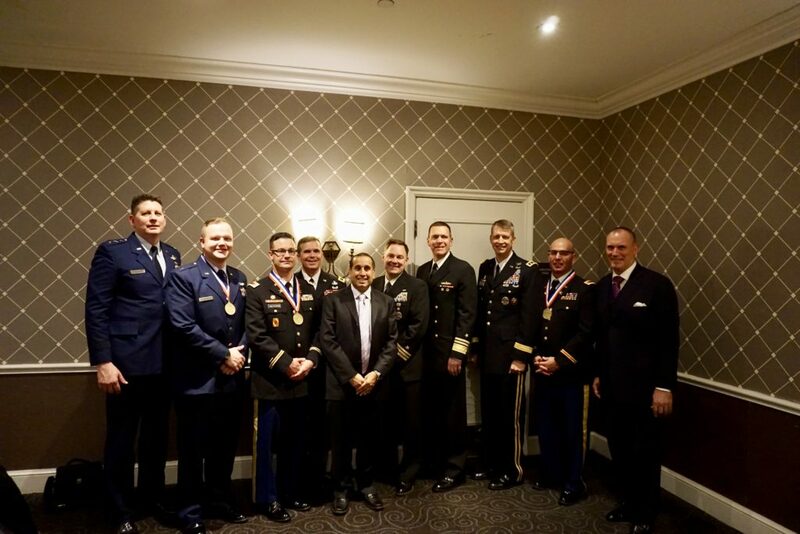 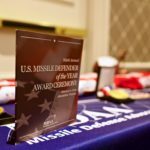 MDAA brought forward our nation’s very best missile defender from each of the four military services from around the world to be honored and recognized for excellence in leadership in 2018. 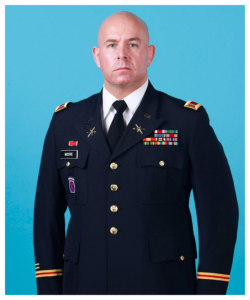 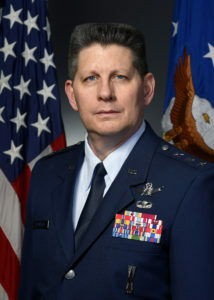 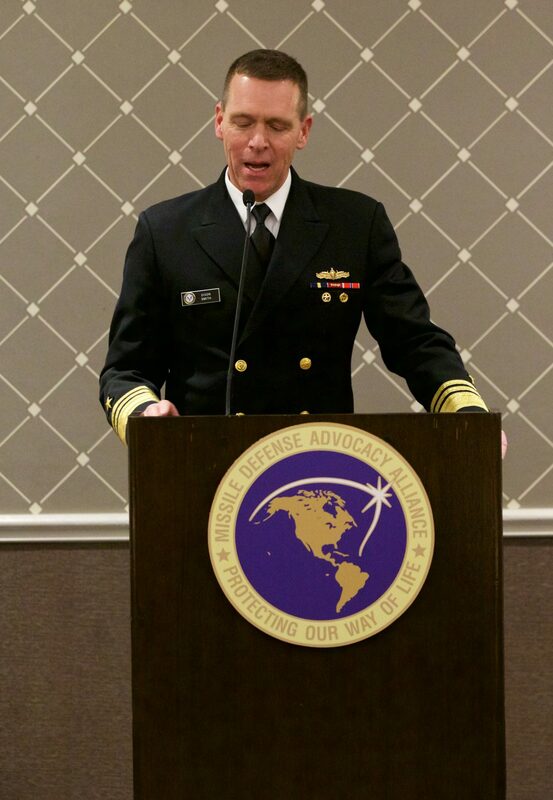 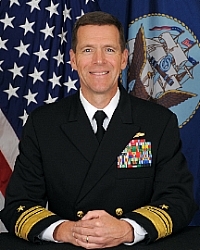 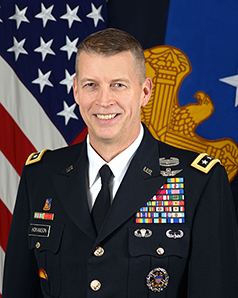 This leadership of excellence from Chief Warrant Officer to Captain, and from our Army, Navy, Air Force and National Guard, represented the apex of U.S. missile defense around the world today and put forward under the command of the Commander and Chief, President Donald Trump. 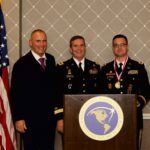 The four honorees, Chief Warrant Officer 3 Lucas Watterson of the U.S. Army, Captain Rex Villa of the U.S. Air Force, Chief Warrant Officer 4 Jacob Moore of the U.S. National Guard, and Lieutenant Junior Grade McKenzie Anderson of the U.S. Navy led from their positions of command earning respect, trust, and honor for their actions on the four most prominent missile defense platforms and systems that have been put in place in the world today. 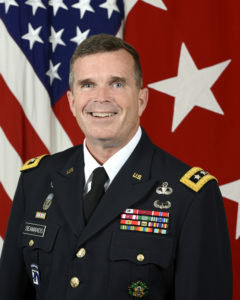 Listen to Lieutenant General Tom Seamands introduce CW3 Watterson and CW3 Watterson’s acceptance speech. 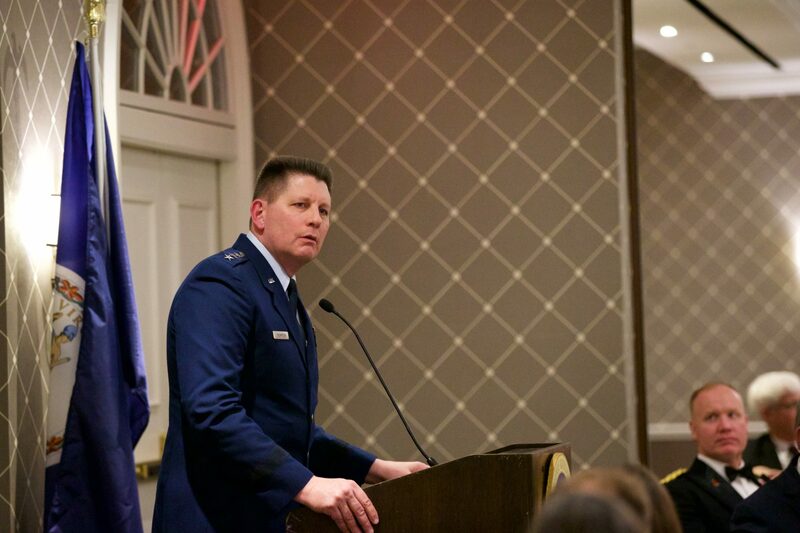 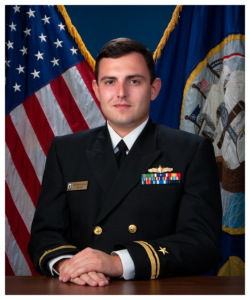 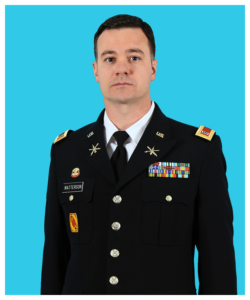 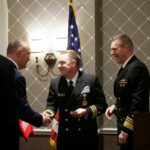 Listen to Lieutenant General David Thompson introduce Capt Villa and Capt Villa’s acceptance speech. 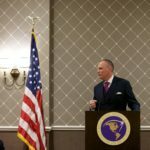 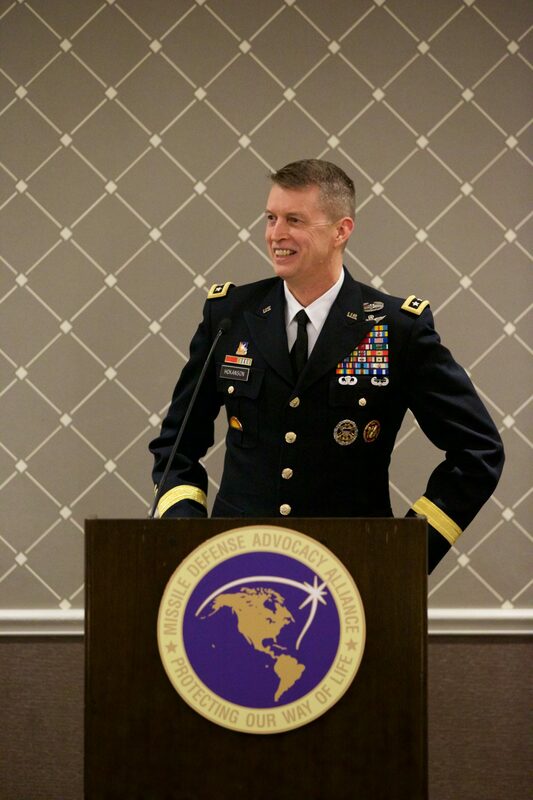 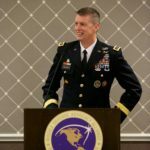 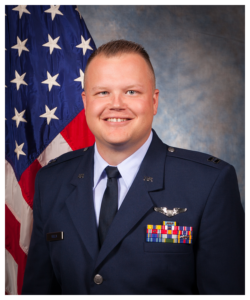 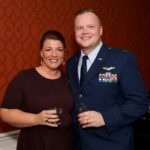 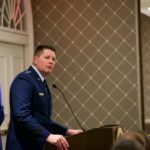 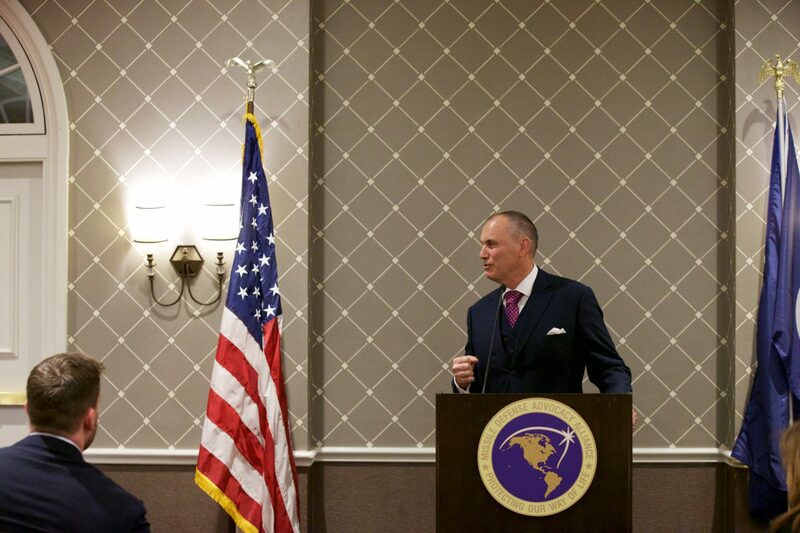 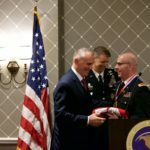 Listen to Lieutenant General Dan Hokanson introduce CW4 Moore and CW4 Moore’s acceptance speech. 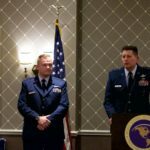 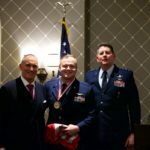 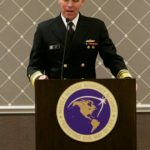 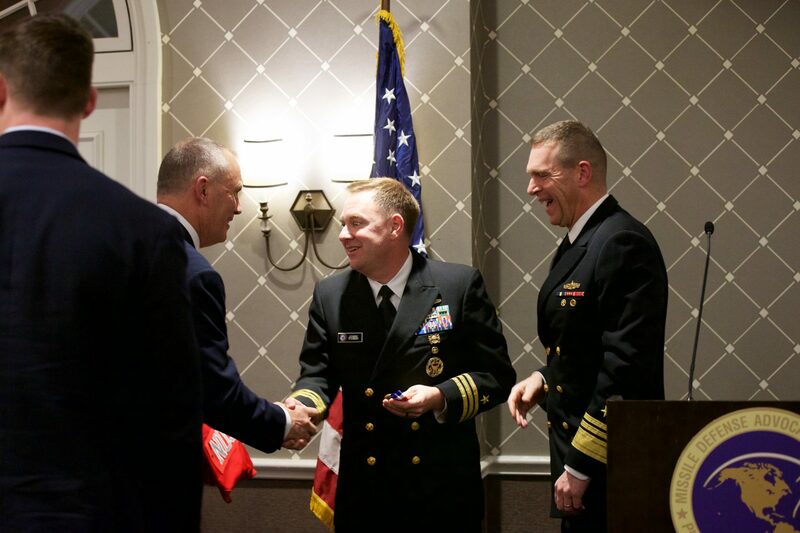 Listen to Vice Admiral Dixon Smith introduce LTJG Anderson and CDR John Tobin accept the award on behalf of LTJG Anderson. 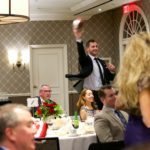 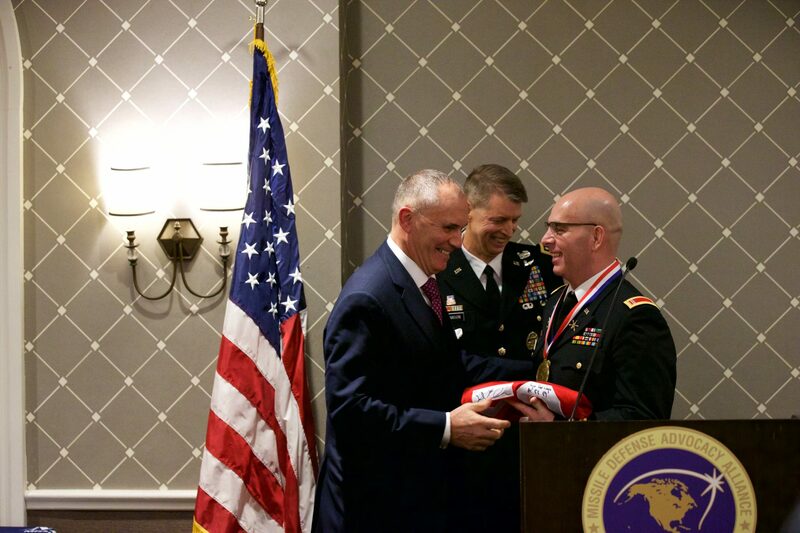 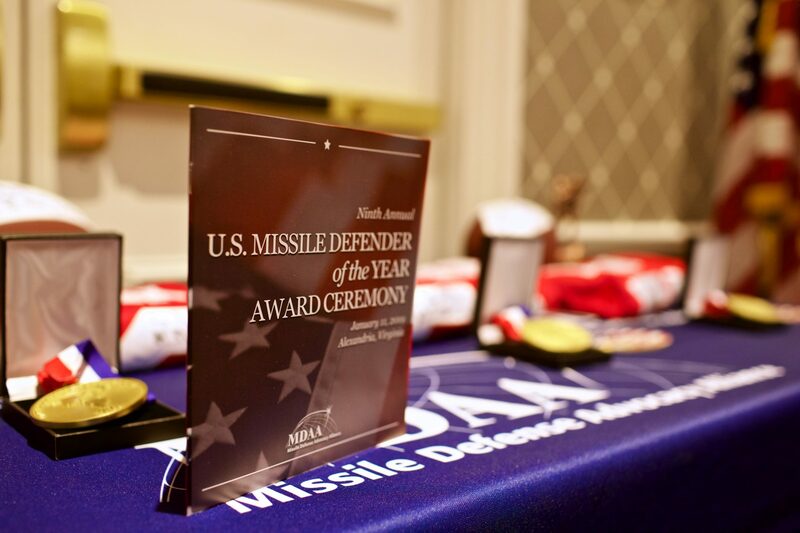 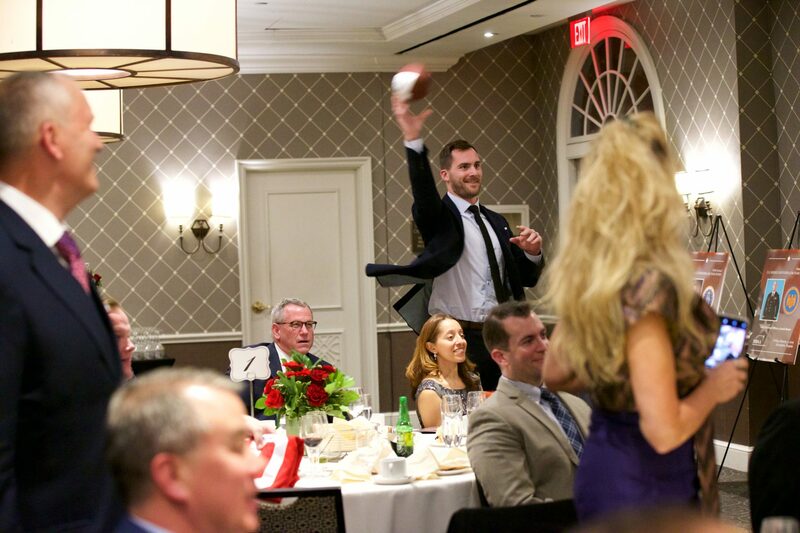 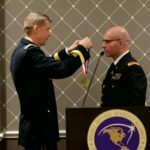 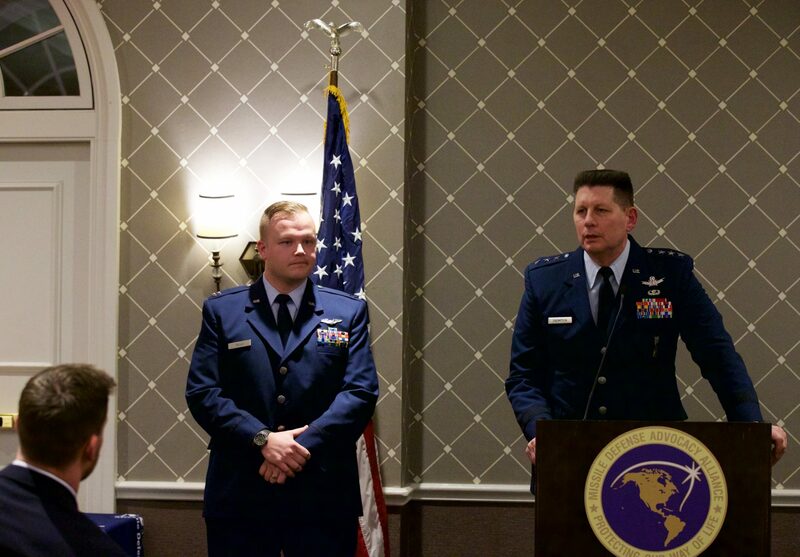 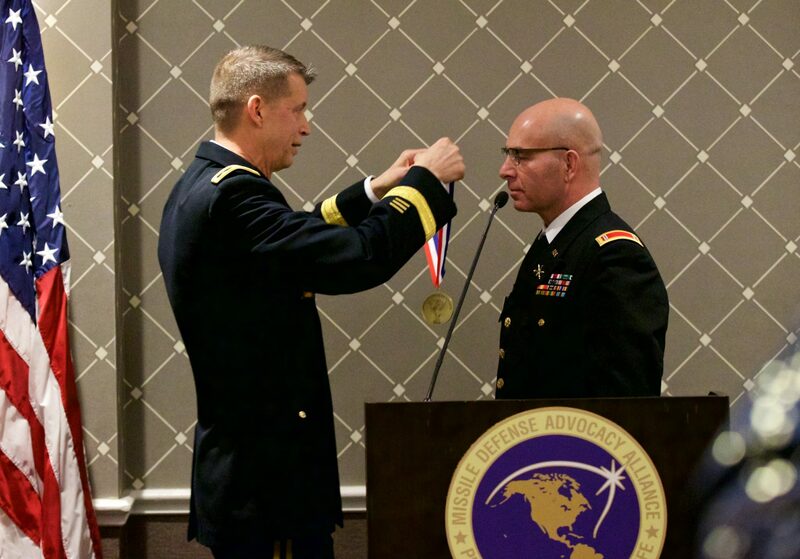 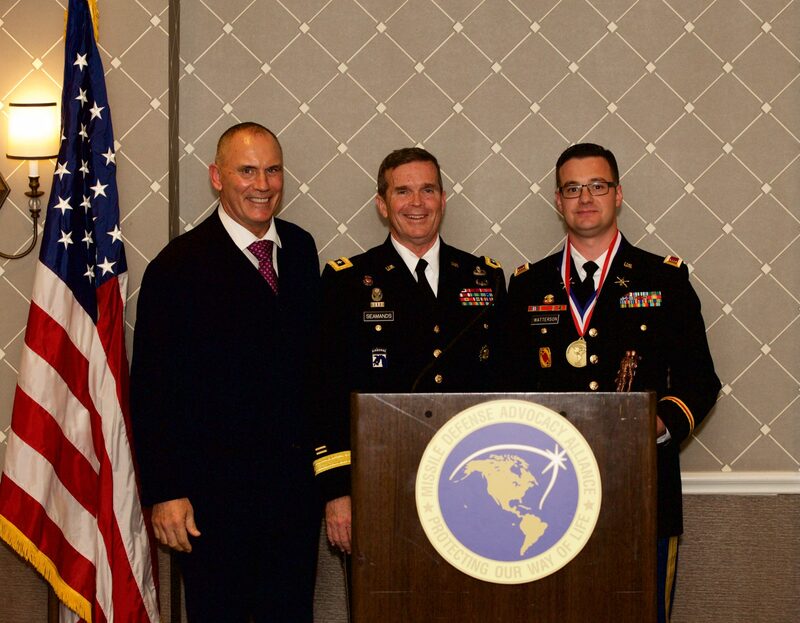 The annual Missile Defender of the Year for the United States of America is held in Alexandria, Virginia on the second Friday in the first month of the year, commemorating the first U.S. combat missile intercept, which occurred in January 18, 1991 when a Patriot air defense system intercepted an Iraqi Scud missile during Operation Desert Storm.